ravel has the potential to inspire, but the process of traveling can be less than inspiring. To create a differentiated experience that will attract new and retain existing customers, airlines should think about how to improve each step of the journey across all channels. As travelers increasingly come to expect self-service, always-on options to manage all phases of travel, virtual assistants, or “chatbots,” offer a new engagement channel that can deliver both experiential benefits for travelers and operational efficiencies for airlines. Travel has the potential to inspire, but the process of traveling can be less than inspiring. To create a differentiated experience that will attract new and retain existing customers, airlines should think about how to improve each step of the journey across all channels. As travelers increasingly come to expect self-service, always-on options to manage all phases of travel, virtual assistants, or “chatbots,” offer a new engagement channel that can deliver both experiential benefits for travelers and operational efficiencies for airlines. 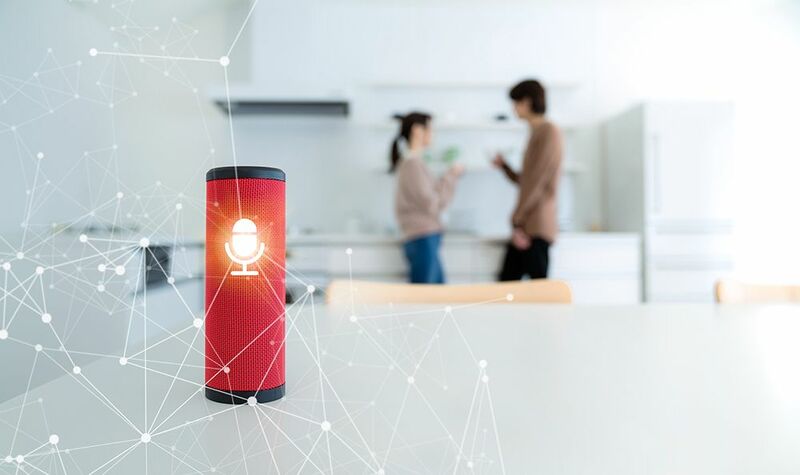 As messaging platforms, smart speakers and artificial intelligence (AI) tools become more commonplace, consumers’ trust of and comfort with these devices is increasing. People not only use these technologies to communicate with friends and family, but also with businesses. Many industries — including air travel — are exploring how message- and voice-based interfaces can provide a new customer-engagement channel, as well as a productivity booster for employees. A late 2017 study by SITA discovered that only 14 percent of airlines and 9 percent of airports were using AI-powered chatbot solutions. However, SITA projects that by 2020, airline adoption will grow to 68 percent and airport adoption will rise to 42 percent. 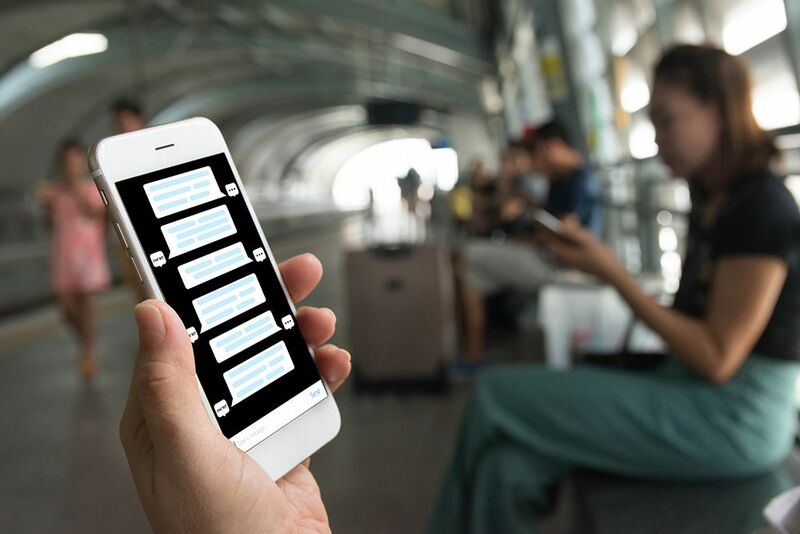 Numerous airlines, including KLM, Aeroméxico, Avianca, Lufthansa and Singapore Airlines, have launched chatbots for a variety of reasons, including brand building and improving customer experience. Many of these bots enable travelers to ask basic questions and eliminate the need to call an agent or search a website. Some of the virtual-assistant bots also support searching for flights. Travelers increasingly expect greater convenience and self-service options. Research and incubation team, Sabre Labs, believes that virtual agents — whether voice activated or message-based — have the potential to meet travelers’ rising expectations, as well as increase business productivity. Virtually anyone operating a call center could benefit from deploying conversational AI-based support. As such, Sabre Labs has been experimenting with how conversational virtual assistants can play a role in the end-to-end trip experience. Since early 2018, Sabre Labs has been piloting a white-label virtual travel-agent solution for travel-management companies (i.e., corporate travel agencies) and their business travelers. Travelers interact with the bot via Facebook Messenger, or a browser-based version, to make changes to existing flight reservations in a fully automated way. Designing conversational interfaces poses an interesting set of challenges in travel. It is important to consider travelers’ behaviors and needs during various phases of a trip. Visual cues are an important component of searching for travel options because travelers want to compare offers. As a result, a voice-activated smart speaker may not be optimized for search and purchase activities, but it can be well-suited for asking basic questions, such as, “What time does my flight depart?” and “Which gate do I depart from?” Various companies are also starting to offer devices that integrate voice-activated assistant functionality with a visual display screen. According to a SITA study in late 2017, only 14 percent of airlines were using artificial intelligence-powered chatbot solutions at that time. By 2020, SITA expects that number to climb to 68 percent. Voice-activated smart speakers are ideal for answering basic traveler questions, such as the time of flight departure and departure gate. Setting appropriate expectations at the outset of the chat experience is also important to avoid frustrating travelers and eroding their experience. Marketing, brand and technology teams should collaborate to create a brand-appropriate voice for a virtual assistant. For example, the virtual assistant should introduce itself as a bot — not a human-powered chat — and explain what tasks it can and cannot support. Another best practice is to take full advantage of the conversational features that messaging platforms enable. For example, do not merely replicate the steps a traveler takes on the web in conversational form; a barrage of questions does not enhance efficiency. Additionally, as noted earlier, several airline virtual assistants that currently support flight search transfer travelers from a bot to an airline’s website to complete purchases. This progression can be confusing to travelers. Instead, integrating shortcut buttons, graphics, free-form text, payment widgets and increasingly, videos, can create compelling interactions that are distinct from other customer channels. In addition to traveler-facing solutions, it is also important to remember employee-facing tools. For example, Sabre Airline Solutions is experimenting with a crew-management prototype. Using voice or text, airline employees and operational managers can engage with a chatbot to unearth details about shifts, schedules, attendance and policies. Virtual assistants can field routine requests around the clock, every day of the year. As a result, airlines can increase the productivity of call-center agents by enabling them to focus on more complex traveler interactions. The potential of virtual assistants and how they can be used to improve the customer experience for airline customers is exciting. Sabre-hosted airlines can benefit from using Sabre application program interfaces (APIs) to enhance the end-to-end automation offered by a virtual assistant. For example, being able to search, buy, change, cancel and exchange flights in a fully automated way via a virtual assistant can save meaningful time for travelers, as well as service and support teams. For additional information about how airlines can leverage chatbots to enhance the customer experience and boost operational efficiencies, contact Chad Callaghan at chad.callaghan@sabre.com. Chad is director of Sabre Labs, which incubates early-stage travel concepts by conducting pilots with customers. By assessing customer desirability, technical and organizational feasibility, and financial viability associated with a given idea, Sabre Labs tests and learns in a time- and cost-efficient way. Drawing upon his experiences in advisory and operational roles, Chad enjoys bringing new concepts to life. He received his bachelor’s degree in history from Harvard College and earned an MBA from Harvard Business School.